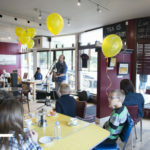 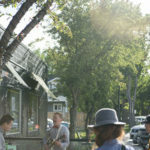 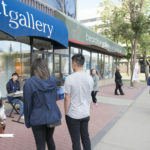 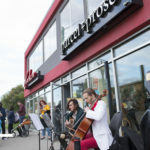 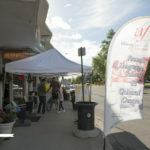 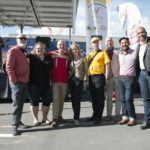 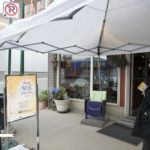 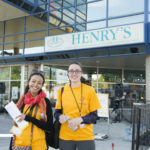 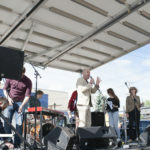 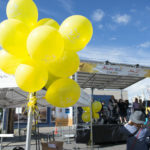 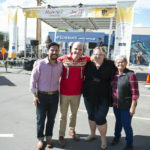 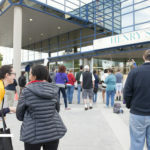 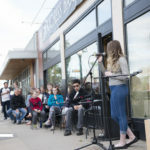 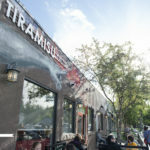 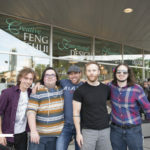 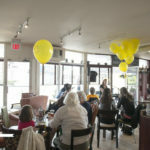 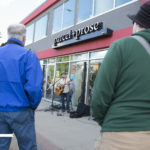 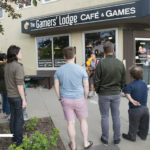 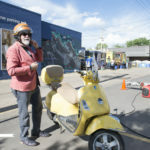 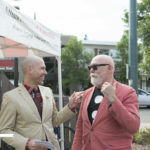 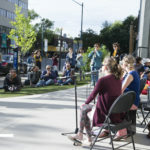 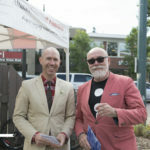 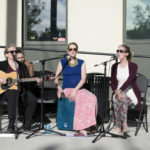 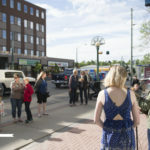 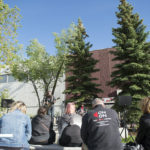 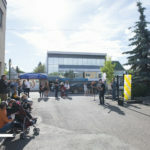 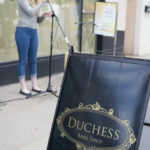 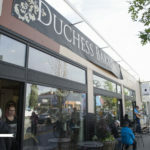 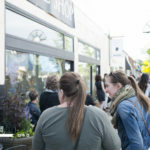 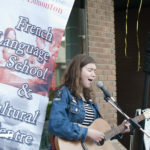 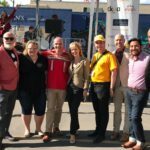 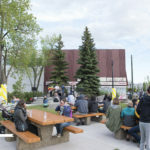 About the Alliance française of Edmonton: The Alliance Française is a worldwide network to learn or practice French as a Foreign Language, to promote the French culture and to fostering friendly relations between franchophones and francophiles of all racial, national and ethnic origins. 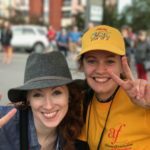 It counts 816 chapters in 133 countries. 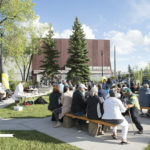 The French Alliance of Edmonton was founded in 1947 by Paulette Crévolin. 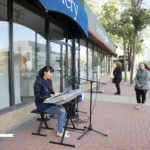 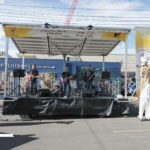 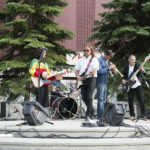 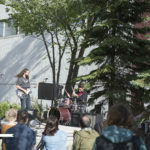 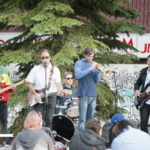 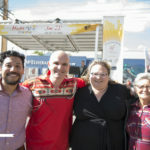 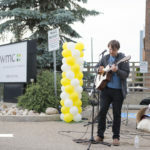 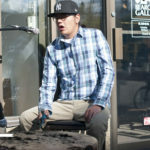 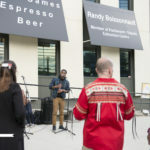 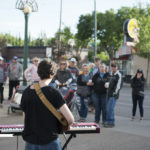 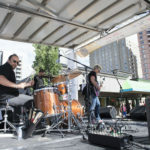 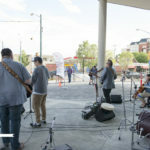 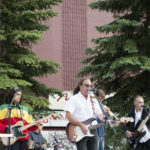 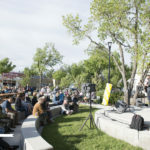 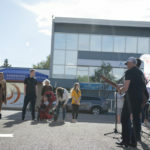 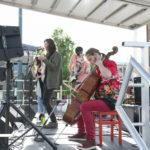 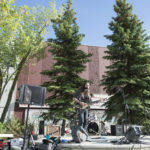 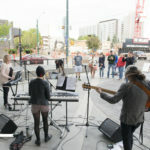 For the first time, Make Music Edmonton also showcased Aboriginal musicians and performances to celebrate National Aboriginal Day festivities. 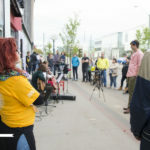 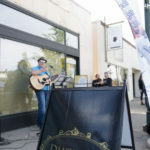 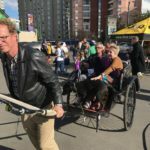 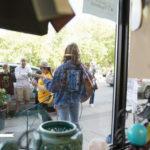 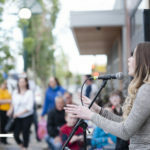 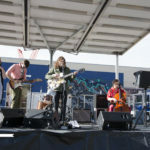 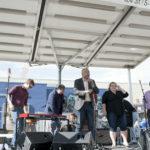 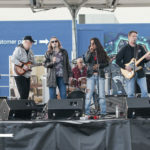 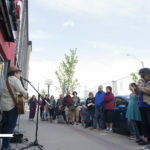 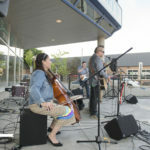 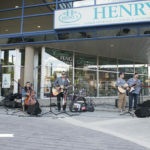 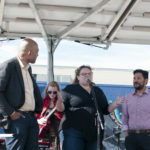 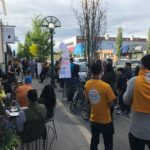 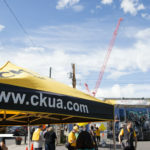 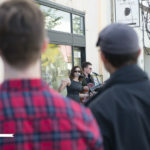 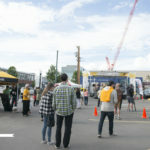 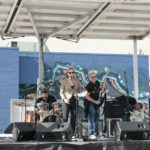 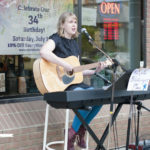 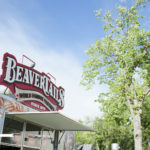 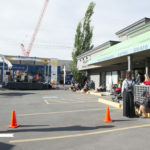 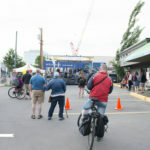 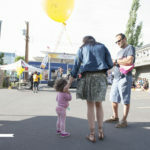 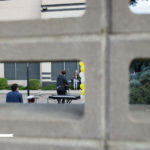 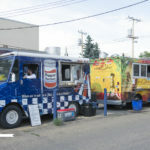 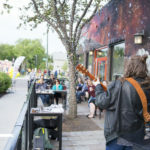 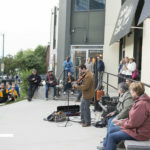 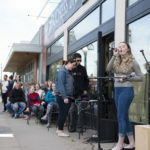 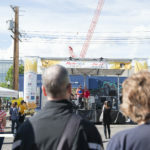 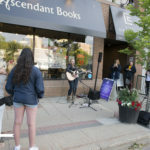 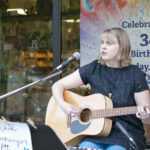 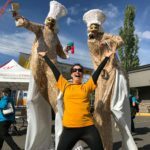 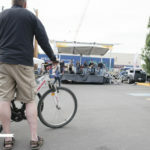 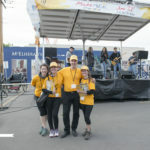 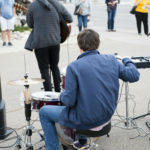 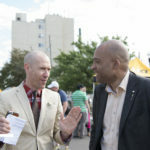 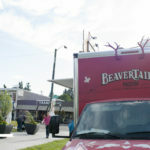 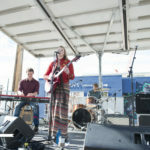 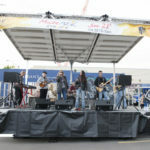 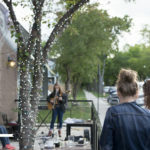 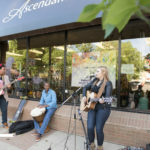 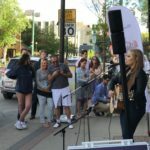 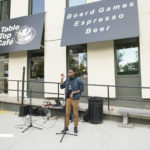 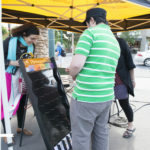 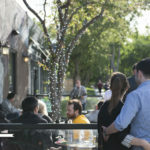 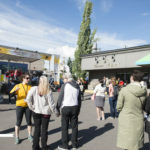 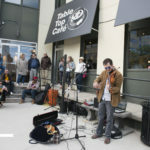 The street came alive with guests enjoying food trucks, activities for all ages, street performances, giveaways, dancing in the streets, and more! 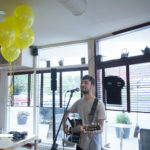 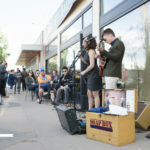 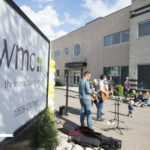 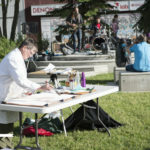 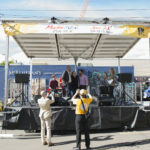 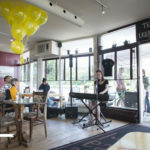 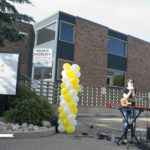 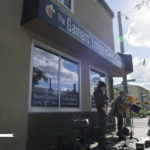 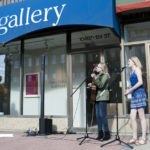 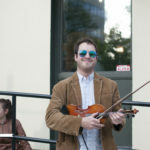 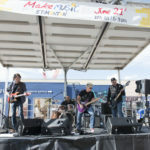 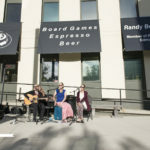 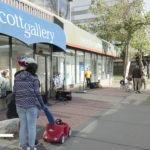 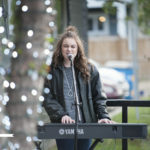 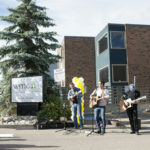 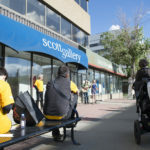 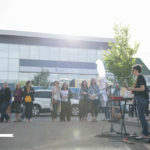 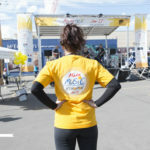 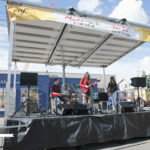 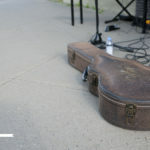 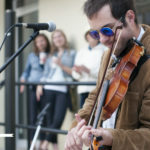 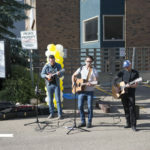 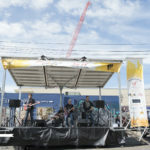 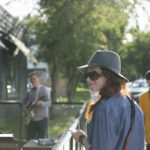 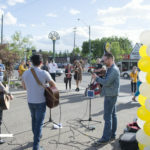 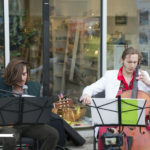 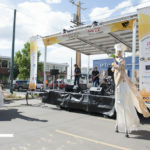 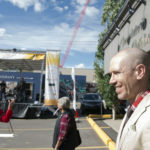 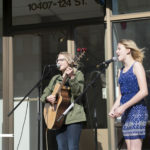 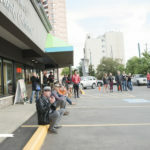 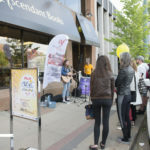 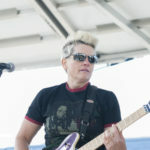 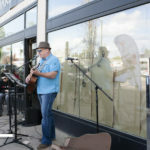 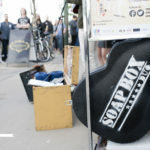 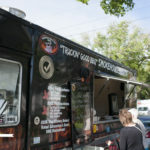 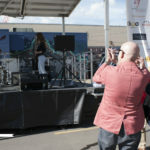 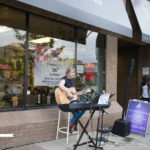 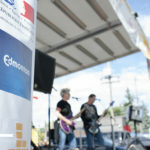 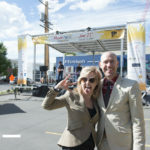 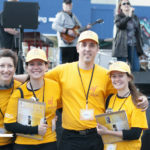 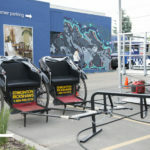 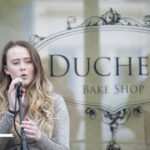 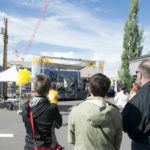 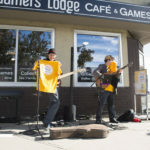 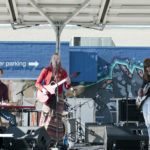 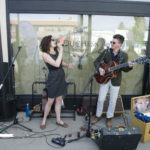 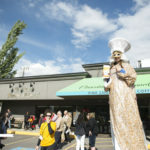 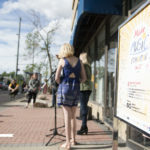 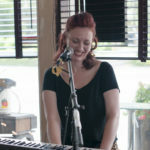 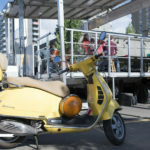 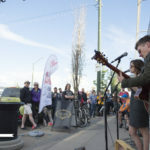 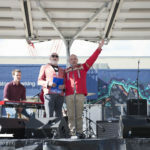 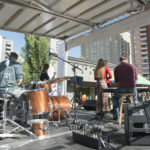 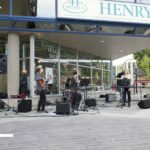 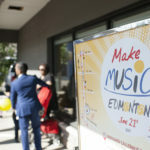 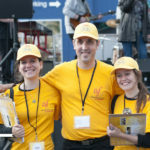 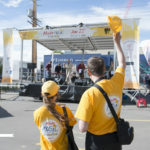 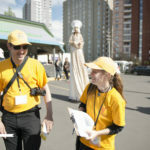 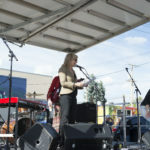 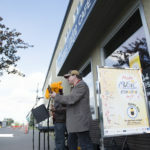 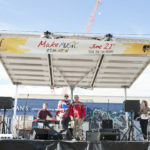 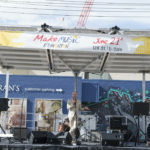 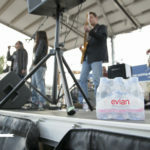 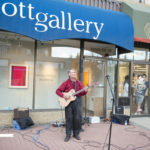 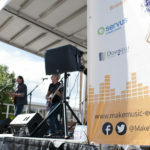 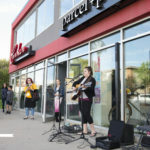 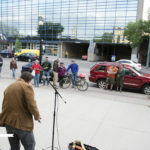 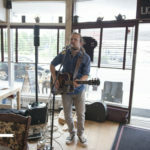 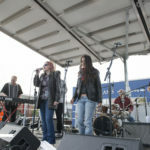 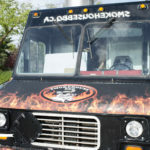 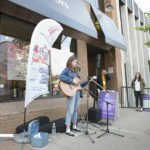 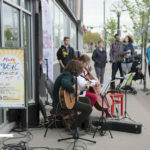 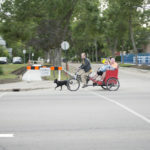 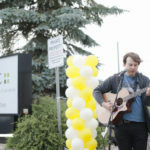 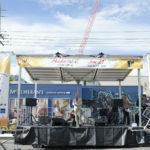 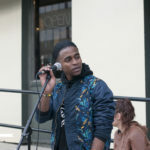 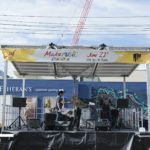 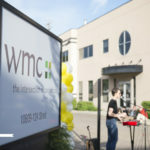 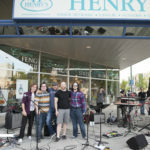 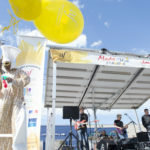 For more information about the annual event please visit www.makemusic-edmonton.ca.